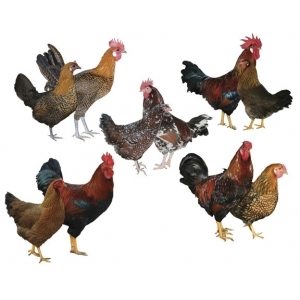 This assortment includes Rare Chicken Breeds for a lower price! You will have at least three 3 of any combination of rare egg layers. Our rare egg layer assortment is a hatchery choice. We always include as many breeds as possible!